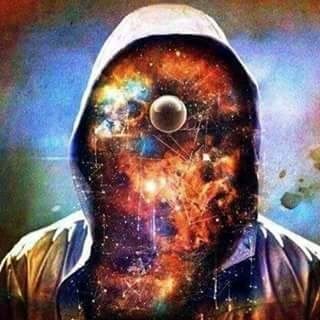 Supra-consciousness: Guided by The Beyond. Business mind. · Self-help life truths. Not the end of the road. Anatomy and physiology of life · Business mind.